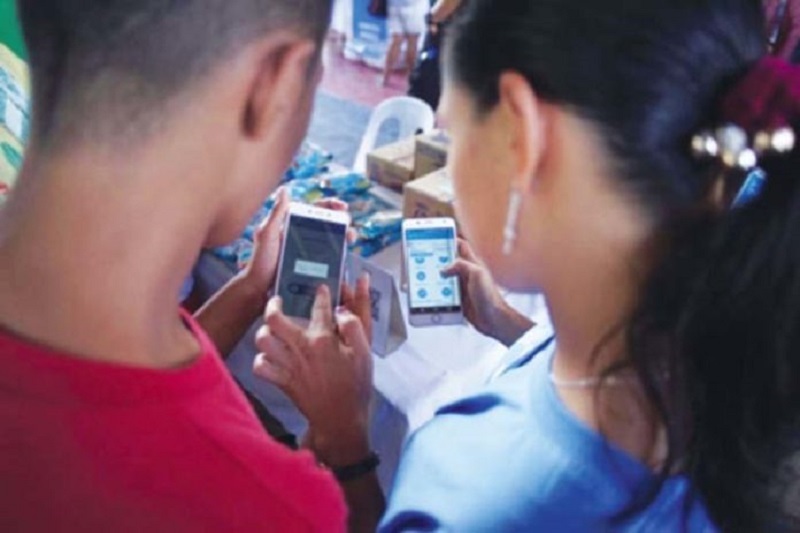 A banking corporation in the Philippines, with the support of the Bangko Sentral ng Pilipinas (BSP), has taken the lead in bringing digital financial services closer to more Filipinos with the ePiso. According to a recent report, the ePiso is the country’s first digital currency that is stored in a mobile wallet app, enabling everyone to enjoy daily cashless transactions. The ePiso was recently brought to the residents of Barangay Poblacion in Muntinlupa City for a pilot launch through a digital pamilihan ng bayan (marketplace). Through the marketplace, the people got to experience the ease and convenience of having ePiso. The company wanted to showcase how it can help in day-to-day purchases and transactions, especially since it is available in neighbourhoods. With this initiative, the bank is able to reach out to grassroots communities and enable them to access digital financial solutions. Hundreds of people attended the event in order to experience the convenience of using ePiso. They did not use any form of cash, whether in paper bills or in coins, in purchasing items. Armed with just their mobile phones so they can instantly buy goods, they went around the digital marketplace where participating stores can be found. Partner merchants helped in converting their physical money to ePiso. Consumers then accessed the ePiso Mobile Wallet app to scan the store’s QR code and then enter the price of the goods they were purchasing. The residents enjoyed the convenience that ePiso offered, praising the faster processing of transactions. They loved how there was no more need for long queues. Store owners also welcomed the cashless transactions as they did not have to worry about keeping smaller bills and coins for change. Moreover, they do not need to tediously record their daily sales in notebooks since they can already check their transaction history online through the ePiso mobile app. A store owner found it convenient that all the transactions can be seen instantly at the mobile wallet. It would save them from the trouble of doing manual counting too. This initiative is considered historical in the country as this is the first to secure digitised money in the Philippines’ own currency. Responsible innovation is at the heart of the bank’s initiative and ePiso is very much aligned with the financial inclusion thrust of the central bank. With this, more Filipinos can enjoy a simpler and easier way to save their small change and bills without fear of losing their money. Some benefits of ePiso include making day-to-day commerce and activities more efficient and convenient for both merchants and consumers. With the mobile wallet, hard-earned money can be stored and secured with password protection to avoid threats of loss, theft and counterfeits. It will serve as the wallet for paper money and piggy bank for coins. Moreover, it will help securely increase a person’s wealth for a brighter future. With financial inclusion at the core of its operations, the bank will continue to serve the unbanked and underserved market by visiting other communities for the pilot launching of the country’s first digital currency.